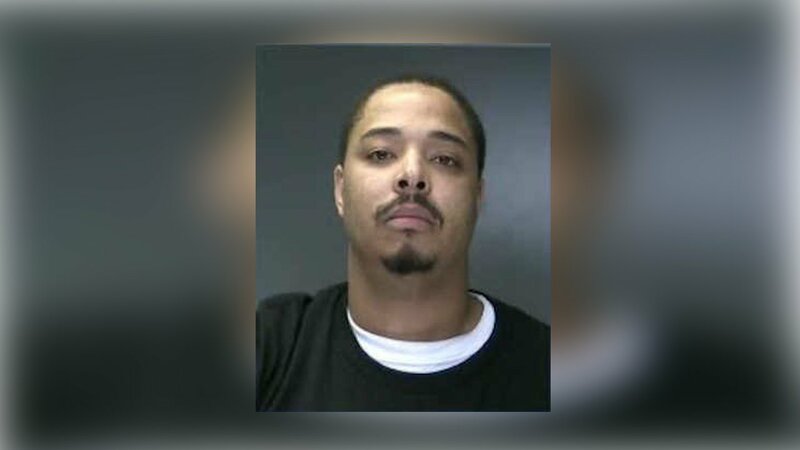 PATCHOGUE, Long Island -- Police say rapper Stew Deez has been arrested and is accused of firing a gun outside of a concert venue on Long Island. Suffolk County police say the rapper, whose real name is Steward House, was arrested Friday on reckless endangerment and weapons possession charges. It wasn't immediately clear if he had an attorney who could comment on the allegations. Investigators say House, of Cleveland, Ohio, fired a gun into the air as a group of people fought in the back parking lot of The Emporium in Patchogue after a performance there. Police said the crowd dispersed when the shots rang out. No one was injured. Newsday reports that Stew Deez was traveling as the opening act for Grammy Award-winning hip-hop group Bone Thugs-n-Harmony.